Cyberlink PowerDirector 8 is a powerful video editing program for Aiptek videos. But, before customizing the video directly, you can make use of TMPGEnc 4.0 XPress to convert the Aiptek *.mov files to MPEG format without any deterioration on the quality of video. The main benefit of using TMPGEnc 4.0 XPress for conversion is that it can also convert the mono sound on Aiptek video to dolby digital effect. PowerDirector 8 has a range of tools for editing your video files; some of these include crop, reverse, create titles or animations, speed/rotate video tools, etc. You also have the facility of direct video uploading to social networking sites. Cyberlink PowerDirector 8 is the top option for editing videos taken on Aiptek cameras. Arcsoft’s Total media extreme includes a wide range of applications for video playback and creating or editing videos. This software comes free along with Aiptek camera and can also be burned to VCD, DVD or blueray. This is a well-designed and seamless integrated solution for all high definition multimedia contents. It also allows you to create video files for PSP, iPods or iPhones.DTS and Dolby digital is also supported by this program. 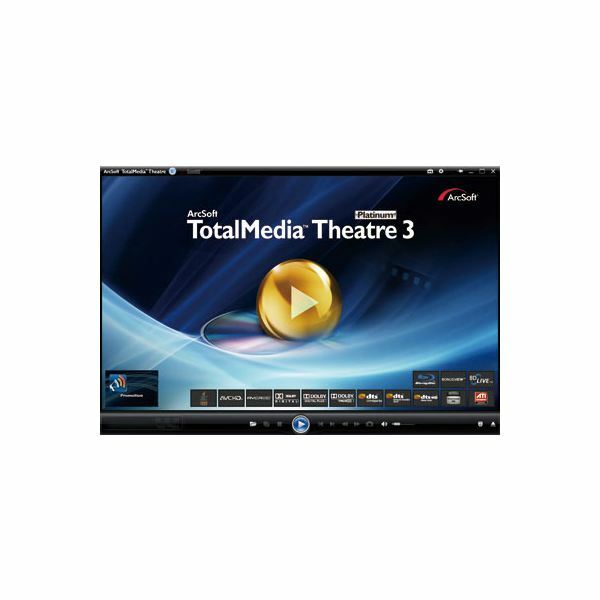 TotalMedia theatre is one of the salient features that can format all types of HD content, MPEG2, VC1, AVC, H.264 HD, and much more. 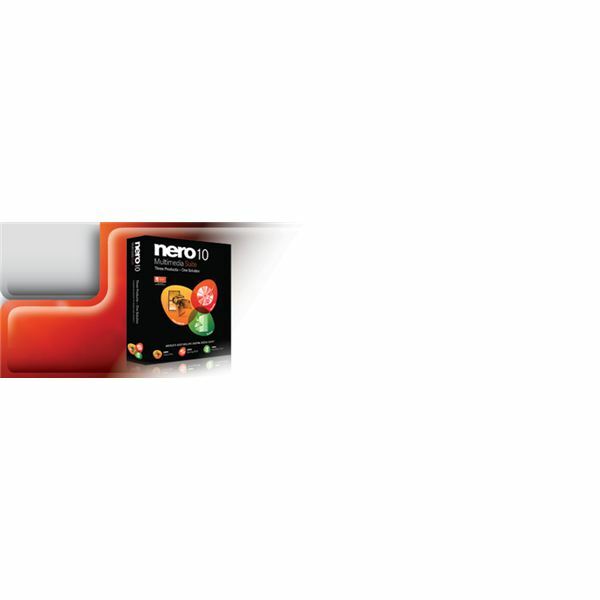 This Nero multimedia suite version 10 is a three-in-one application for editing video files, burning as well as back-up. It is fully packed with sophisticated video editing technology, a highly reliable back-up solution, software for burning files, media player & organizer, and multimedia features to enhance photos, videos, as well as music. The advanced video editing tools facilitate customizing your video files in a more sophisticated way; it includes features like full key-frame control, master track effect, various special effects/transitions, etc. You have the additional benefit of burning photos, music and videos to Blu-ray discs, DVDs and CDs. Automatic back-up feature is also available without the need of re-configuring the settings of your PC. All these are compatible with the files of Aiptek cameras. This is one of the best video editing programs with all the necessary features; it includes Photoshop Elements and Premiere Elements in a bundled package for about $150, while you end up shelling out $100 each on Photoshop Elements and Premiere Elements, if you decide to purchase them separately. 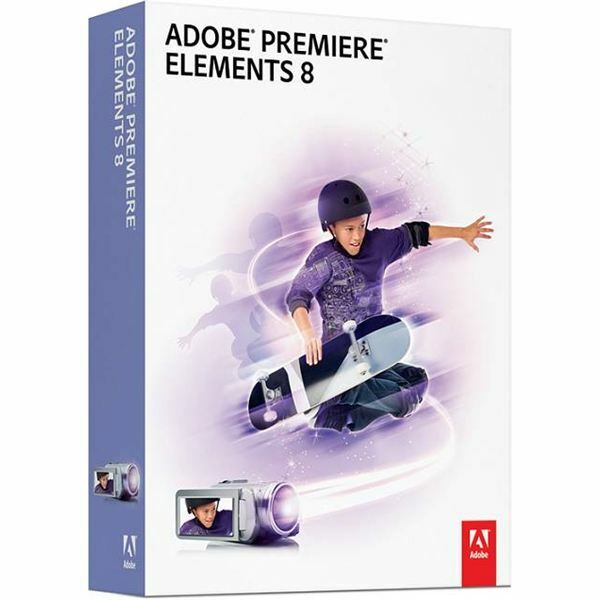 The Adobe Premiere Elements 8 package offers automatic assistance with the editing tools thus making your job easier. You can deliver sophisticated special effects with this video editing software. The plus point of the program is its ‘Smart’ feature that helps in mixing, cleaning up, or cutting video files. The advanced features blended with your creativeness can make your videos more entertaining. While the next version, Elements 9, has come out, we recommend Elements 8 as of now, since the latest version hasn’t been tested out thoroughly. You can look at a comparison of both the editions, and download a free trial copy here. This video editing software helps you to take the videos off your camcorder, and put them easily on to the computer and make a professional DVD with its editing features. This is the perfect program for beginners with the easy-to-use interface. You can effortlessly add special effects, music, and titles to your plain video files and make them more interesting. The built-in wizard guides you through everything to make a professional video even if you have not done such a thing before. 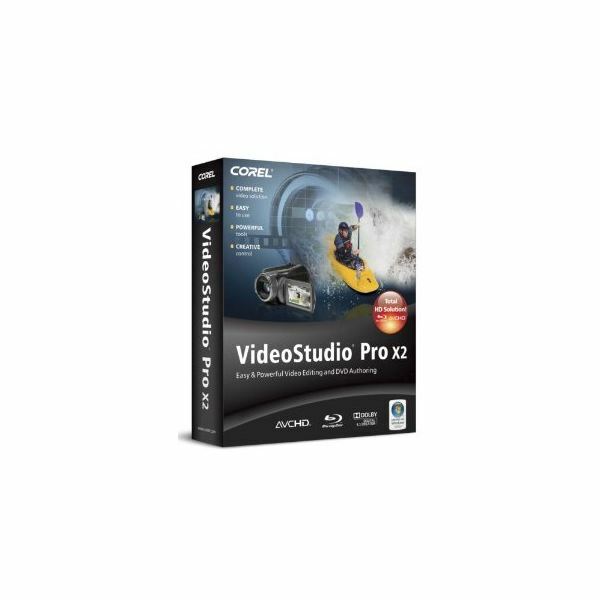 The package includes videostudio editor, dv-to-dvd wizard, movie wizard, corel windvd, bonus newblue film effects, documentation, and supplementary content. These are some of the best Aiptek video editing software that help in moving files from your camcorder to the computer and editing professionally.